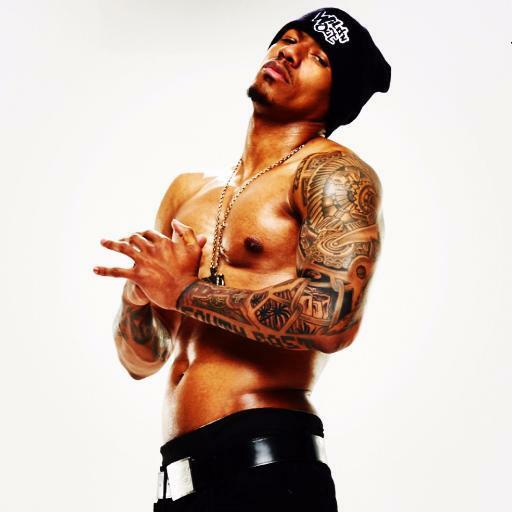 Nick Cannon is definitely multi talented, he does it all literally from acting to managing to producing and so much more. He is currently tapping into his rapping side with his new freestyle titled "Divorce Papers" and showing us his vulnerable side as well. Just based off the name of the freestyle alone, you would think that he is trying to keep the gossip going and feed into the blog sites, however, he states that it is the total opposite. Cannon states, "my purpose for creating this "Divorce Papers" freestyle was not to feed the tabloid chatter, or even diffuse it. This was strictly a creative way for me to express my frustrations with the media, the naysayers, myself, and ultimately with the voices in my head." The rapper discusses the ups and downs of the marriage with pop icon, Mariah Carey over a Willie Hutch sample for the freestyle. Nick says that he sat on this song for a week before releasing it because he did not want it to be taken as a diss track. Even with all of the supposed divorce drama, Cannon insists that he and Carey are in a good place. He says, "my ex and I are in a great place and are diligently moving things along so we both can continue to be happy. I am happy for her and all her new endeavors, both personal ones and professional ones. I sincerely hope that the media doesn't once again try to manipulate my words or my purpose for releasing this song." It's great to see that they are in a good place because a messy divorce can be the worst, especially when children are involved. Take a listen to the song below!